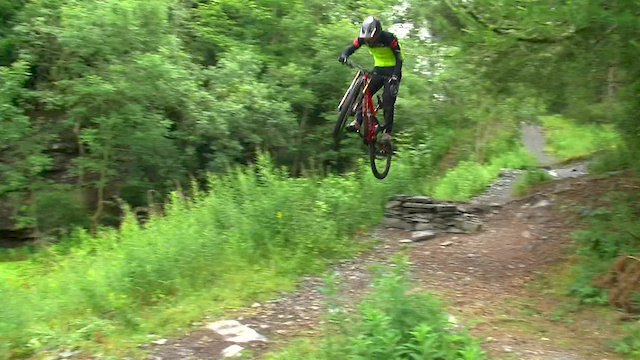 I hopped on the train to Dundee a few weeks back to spend some time filming with Scottish Shredders Max Rendall and Ryan Middleton at some of their favourite local trails. Song: Despot - Look Alive. Nice video and the flow is crazy!